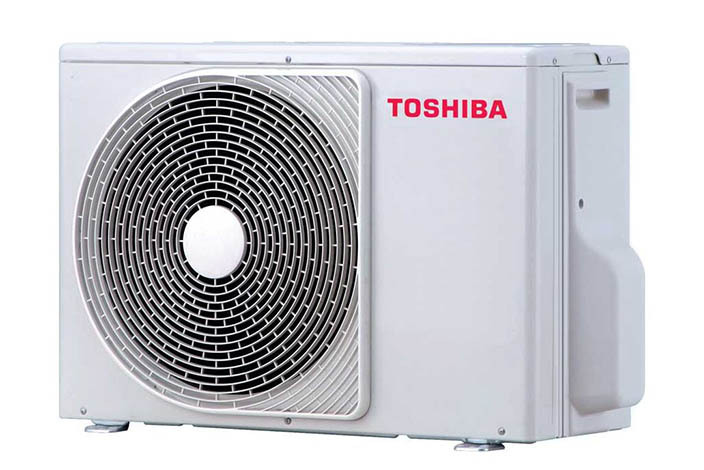 Coolink Limited is the official distributor of Carrier and Toshiba air conditioning systems in Ghana. We are part of the Hitti Group of companies, which has been present in the Ghanaian market for over 60 years now. Coolink Limited is a leading end-to-end HVAC distributing and contracting company that offers top quality brands in the world, Carrier and Toshiba. We offer a full range of products and services ranging from residential, commercial to industrial applications. Coolink Limited provides a complete solution through in-house design and technical support across Ghana, including operations, maintenance and after sales service. Is to become the leading HVAC distributing and contracting company in Ghana. Is to provide the best comfort situation for each customer at a reasonable cost along with a timely and satisfying service. 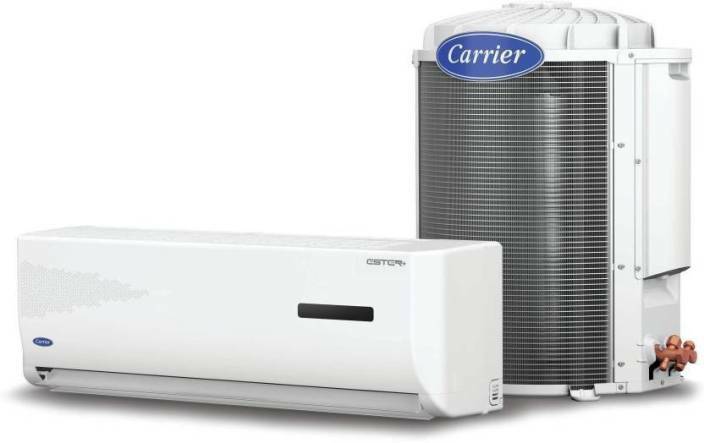 Coolink Limited is the official distributor of Carrier and Toshiba air conditionin systems in Ghana. Copyright © 2018, Coolink Limited.